A fireside chat with women leaders sharing their personal experiences in the tech industry. Research shows that women leave the tech industry at a 45% higher rate than men. However, statistics don’t show the number of women who are being treated unfairly; underpaid, less likely to be fast-tracked than their male colleagues, and/or unable to advance positions. Her Perspective is a fireside chat with women leaders in the tech industry sharing their personal experiences and stories on overcoming stigmas, stereotypes, and unconscious bias. Real social progress has always been achieved by women and men working together. You can't have an inclusive society if you leave each other out. 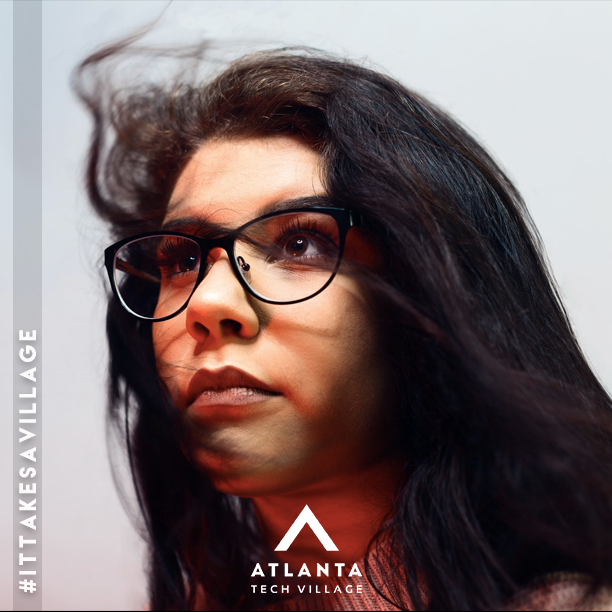 Atlanta Tech Village pledges to have honest and open conversations about how we can work together to support startups and organizations led by women and people of color. #ItTakesAVillage means an entire community with different skill sets, backgrounds, and cultures is needed to produce the most productive and innovative companies. Disclaimer: Emails collected will be shared with event media partner.